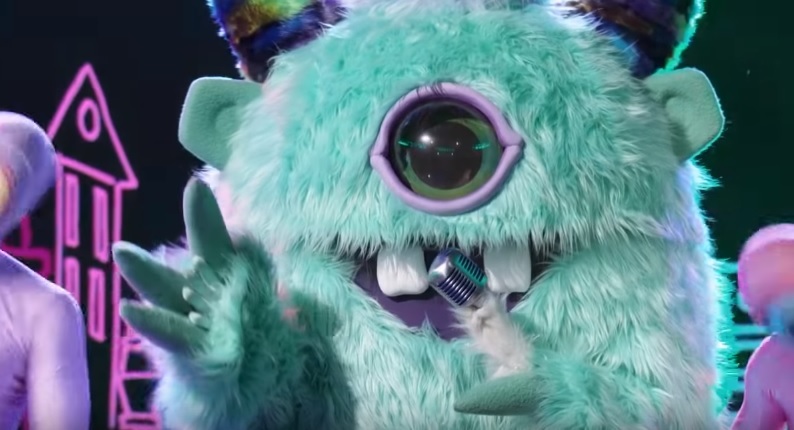 The Monster was one of the three finalists of “The Masked Singer.” He competed against the Bee and the Peacock in the singing competition series’ final episode “The Final Mask is Lifted,” which aired on February 27, 2019 on Fox. As a guest panelist, Kenan Thompson joined resident panelists Robin Thicke, Jenny McCarthy, Ken Jeong and Nicole Scherzinger and host Nick Cannon. The Monster was the third and last finalist to perform. “I’ve got the music, the lyrics and the cadence to take them down whether it’s in my cave, at the bar or on a boat,” the Monster said. According to him, he never knew who he was until he put on the mask and when he was in the suit, he got to be who he wanted to be. For the Monster, joining “The Masked Singer” has been the best time he has had in 12 years and he has gone from hiding in the cave to being in the finale. He went on to sing “This is How We Do It” by Montell Jordan. Released by Def Jam Recordings on February 6, 1995, “This is How We Do It” was Jordan’s debut single, which earned him a nomination at the Grammy Awards in 1996. He co-wrote it with Oji Pierce and Ricky Walters. The panel members enjoyed the Monster’s performance of “This is How We Do It” so much that they were dancing. Scherzinger said that he sounded amazing just like the record while McCarthy said she was blown away. According to the Monster, he has always wanted to perform without the fear of being judged. This brought McCarthy to tears. Thicke went on to guess Jamie Foxx while Thompson thought the Monster could be Tyrese Gibson. Jeong wondered if the masked singer was Terence Howard.